At Hudson River Community Credit Union our vision is to be the place where everyone in our communities wants to work and to belong. Our employees are our most valuable asset! Join a team that has provided superior service to its Members since 1954. 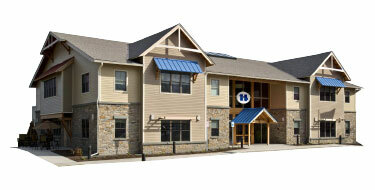 Hudson River Community Credit Union is looking for talented, energetic individuals.